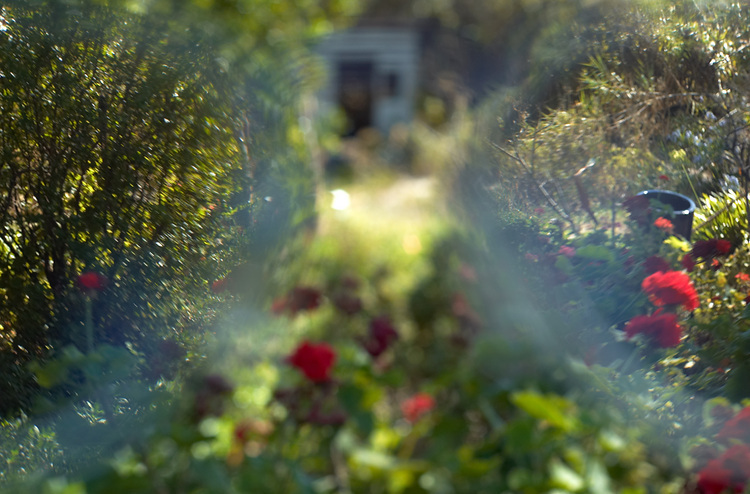 How I see the world — with and without my glasses. For Photo Friday - 'Distorted'. Details: Nikon 50mm 1:1.8D, f5.6, 1/200s, ISO200, slight levels adjustment. Interesting, I haven't seen something like this, very nice idea ! You got my vote !